This assignment gave us a chance to have a little fun. 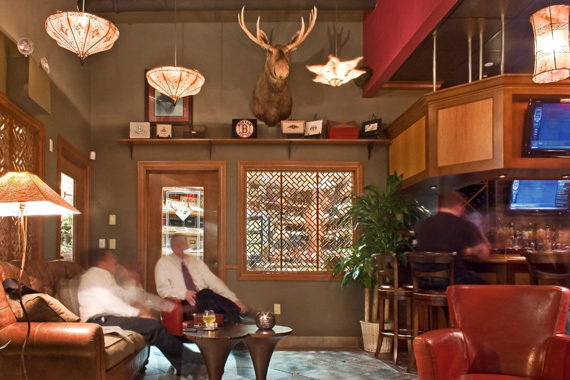 A mixed clientele called for Luxe in a relaxed atmosphere. We have had wonderful feedback on this project.